The New York Times best-selling author of Better and Complications reveals the surprising power of the ordinary checklist. We live in a world of great and increasing complexity, where even the most expert professionals struggle to master the tasks they face. Longer training, ever more advanced technologies - neither seems to prevent grievous errors. 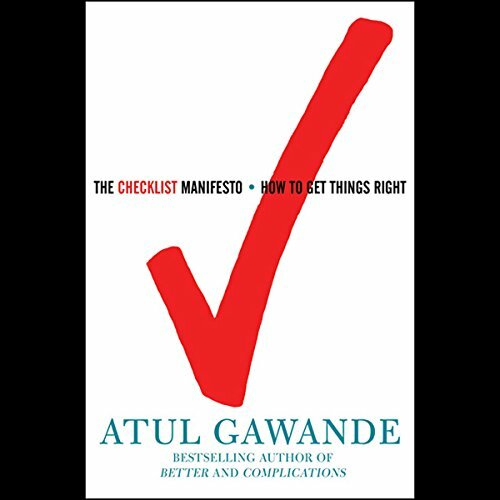 But in a hopeful turn, acclaimed surgeon and writer Atul Gawande finds a remedy in the humblest and simplest of techniques: the checklist. First introduced decades ago by the U.S. Air Force, checklists have enabled pilots to fly aircraft of mind-boggling sophistication. Now innovative checklists are being adopted in hospitals around the world, helping doctors and nurses respond to everything from flu epidemics to avalanches. Even in the immensely complex world of surgery, a simple 90-second variant has cut the rate of fatalities by more than a third. 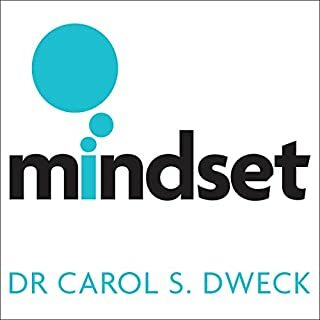 An intellectual adventure in which lives are lost and saved and one simple idea makes a tremendous difference, The Checklist Manifesto is essential for anyone working to get things right. I work in IT, and up to now I've managed without checklists. Not any more. 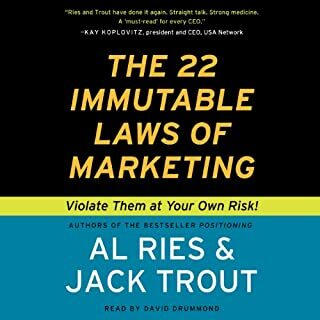 As soon as I finished listening to this audiobook, I created six or seven checklists and will begin "field testing" them this week. 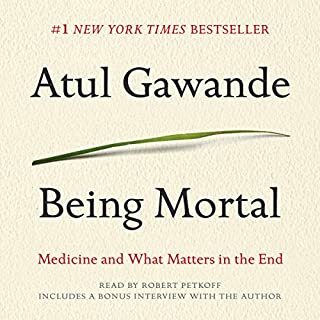 Gawande's stories are gripping. Many of his examples come from surgery or aviation -- situations where lives are at stake -- and he effectively makes the point that even when disaster looms, a disciplined adherence to the checklist can minimize the effects. He caps off the book with a harrowing story of a mistake he made as a surgeon: a laparoscopic procedure to remove an adrenal gland went awry, leading to a massive bleed-out. Except that the patient didn't bleed out completely, because the pre-op checklist had caught the fact that the required units of blood weren't on hand, and the situation was rectified before the knife went down. One of the advantages of the checklist, he says, is its ability to transform a disparate group of people into a coordinated team. 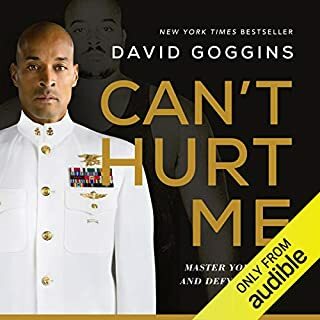 This is nowhere more apparent than in his detailed account of the crew's actions during the famous plane-landing-in-the-Hudson incident. The press wanted to play up the heroism of the captain, but the captain himself insisted, over and over again, that it was a group effort, and that the crew's ability to stick to the protocol under duress is the real story. Next time I go in for surgery myself, the last thing I'm going to ask before the anesthesia kicks in is: "Do you guys have a checklist?" Even the reviews below get at the problem. Despite energetic narration that stirs up the occasionally lengthy prose, you already think you know all you need to know about checklists. Well, maybe not? 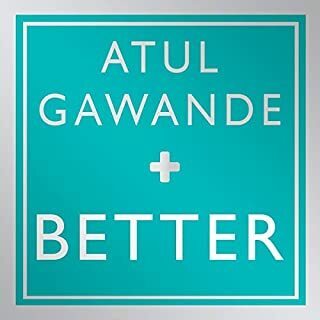 Gawande begs you to consider his new ideas, insights about testing and tailoring, and then to give the concept a try in your own workplace. I used to ask students, do you want to fly on a plane where they hadn't gone through the checklist? My new question - wouldn't you like YOUR doctor to be as passionate as Gawande? As a University professor of mathematics, mine is a simple job. There's little that's complex or complicated about it. So it would seem that Atul Gawande's new book, the Checklist Manifesto, would have little too offer my professional self. And this is OK, because Dr. Gawande expresses his ideas through anecdote and imagery, making the reading of his essays such a pleasure. 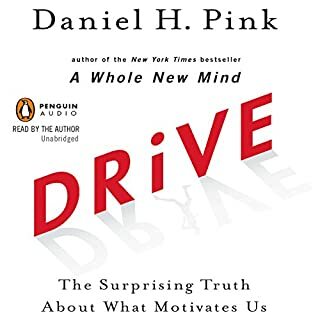 This along with my wife's penchant for list-making, drew me to chose this book as the 'listen' for our 1200 mile holiday drive to visit family. In the book, Dr. Gawande explores the way checklists can affect the handling of complicated and complex tasks by trained professionals. What he learns, through personal investigation and professional involvement with the World Health Organization, is that simple (and thoughtfully constructed) checklists can have a striking impact on the quality and volume of work of a group of professionals. 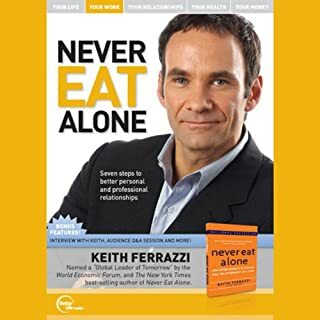 Examples he explores include piloting modern commercial airplanes, managing the construction of a large building, providing rapid-response medical aid, rates of infection in hospital intensive care units, complication rates arising from surgery, and identifying prospect companies for investment by a large investment agency. In each of these cases, he shows how having and using thoughtfully designed (or evolved) checklists reduces errors and increases a group's ability to work as a team. This latter effect is somewhat surprising and counterintuitive, but it makes a whole lot of sense with Dr. Gawande explaining it. So I'll leave that to him. 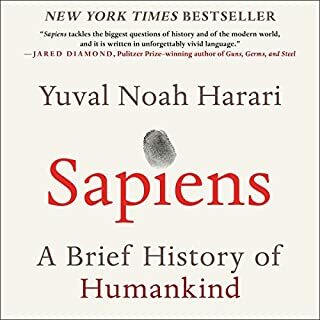 The book is definitely worth the six hours of listening-time. The hard-copy version is probably a quicker read. As you read the book, I'll be thinking about how these ideas can be used in higher education and in the service of teaching mathematics and the sciences. 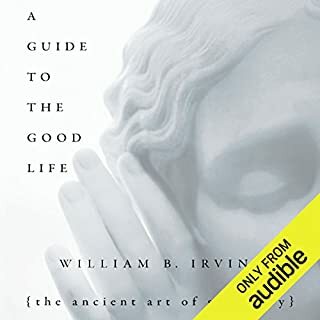 Epilogue: Though the book is good, the production of this audio book is uneven. 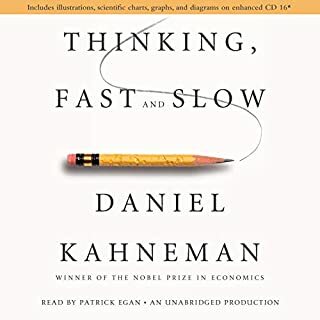 This is not some esoteric examination of a profoundly simple idea --- it is instead an insightful look at the nature of complexity, information, error and organization. The book is animated by powerful, gripping stories about human endeavor, our failings and our achievements. It is a "must listen". Lloyd's presentation is also perfect, just the right tone for this book. This is an incredible though very seemingly simple book. Checklist. Ok, you already think you know what it's about. And if you listen to it thinking you know, you'll only hear what you expect. That being the case, you'll miss the brilliant elegance of this book. A concept that has saved thousands of lives? A checklist? Yup. I'm already seeing sales increases for one client by employing a prospect checklist. Get this book while you can and then head to Amazon and buy all they will let you---there's a limit! Give them to your best clients. 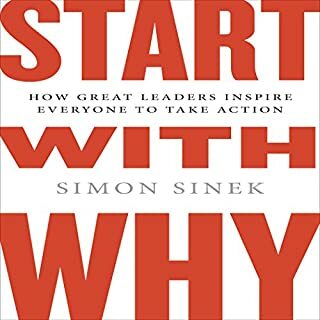 Should be required reading for all professionals! Initially I wondered how Gawande would get a whole book out of this material. In fact, it is a short book and I found myself regretting that it was over! Riveting, fascinating, not at all dry or boring. 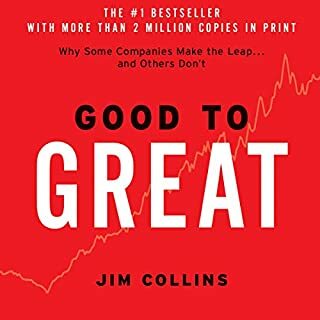 The book is a collection of stories about checklists used in different industries and how they made a difference from saving lives to increasing profits. Since the author is a doctor, most of the stories are about healthcare. 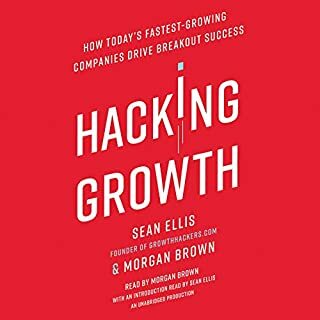 Contrary to the subtitle, the book does not provide guidance on how to create a checklist. From the stories, it's apparent that the checklist should be simple so people will use it; it should contain a few vital steps to address likely problems and high-risk concerns. For example the checklist for surgeries, the team introduce themselves (so people feel comfortable speaking up if they notice a mistake), they verify the steps for preventing infection are done (common complication), they say what procedure will be performed (sometimes the wrong operation has been performed), and they say what is needed if worse-case scenario occurs (e.g., how many units of blood need to be on standby). A good checklist requires using it in the field and refining it. Taking measurements of &quot;before&quot; and &quot;after&quot; with the checklist can persuade some skeptics to use the checklists (like a 40% reduction in infection rate). I have used checklists for many years and depend upon them for everything. 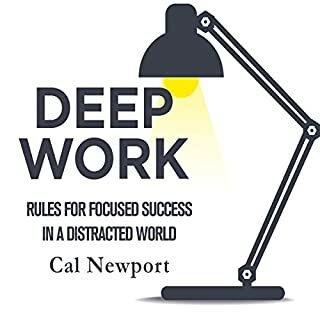 I agree with everything in this book as far as it goes, but the book just gives some reasons why checklists are a good thing. They are. I was hoping for more practical aspects. For example the author mentions that updating lists is very important, but there are techniques that can help update lists effectively, which were not described. I hoped for more How-To and less Why. If you are already convinced checklists are a good idea, this listen is mostly a waste of time. Das Buch widmet sich viel zu ausführlich der Einführung der Checklisten im medizinischen Bereich. Einzelne Anwendungen außerhalb der Medizin werden angerissen, jedoch nur sehr exemplarisch. Übertragung auf den eigenen Aktivitätsbereich bleibt dem Hörer zur Gänze überlassen. Von etwas, dass ich als Manifest versteht erwartet man da mehr. Zudem erinnert die Audioqualität an alte Musikkassetten. 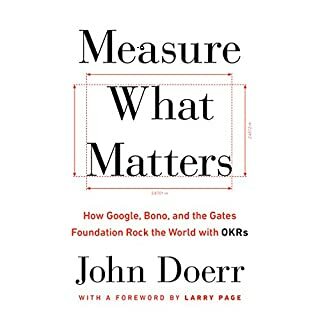 Fantastic book about the power of checklists. Terrifying stories of plane crashes and surgical problems underpin the necessity of taking checklists seriously. Should be required reading in school. Great motivation for using checklists. Lots of experience reports. 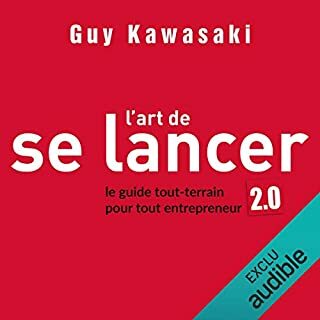 Good story of how the author himself was motivated to try out and use checklists. From the title "manifesto" I expected some more insights and guidelines for creating those. Those insights are there, but somehow scattered. A concluding checklist on how to do checklists would have been an amazing final chapter. So 1 star less for the (as I find it) misleading title. I recommend it even more though as it is not only a technical introduction but has a compelling story. good case for checklist use to not miss out any step. examples are good, but only from the airline and medical industries. at the end of this book a story is that of of a Operation that nearly went wrong but was saved due to the Checklist. Invisaging the scene made me feel a bit odd... however the outcome was lovely. Remarkable the humility of the writer. I wish I could implement checklists in every part of our company. Although this is not realistic I will introduce them for my own life. This is a very interesting view on our professions as a whole and maybe something we all could or should build and improve upon. It was also surprisingly entertaining with all the interesting real world examples. Highly recommended! Great way to learn from other fields of business. 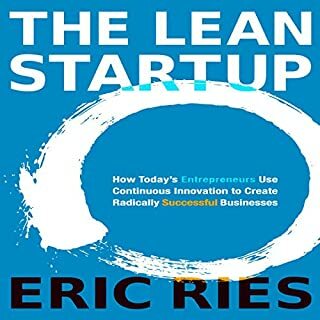 I found it interesting to understand how processes are structured in other lines of business and understand what can be applied in your own industry and/or specific business.